Today, customers are no longer looking for great customer service—they want more. Today customers demand a great customer experience and will not settle for anything less. It is no longer good enough for companies to provide good customers service—rather, companies need to create memorable interactions with customers that help establish a loyal relationship and promote brand advocacy. 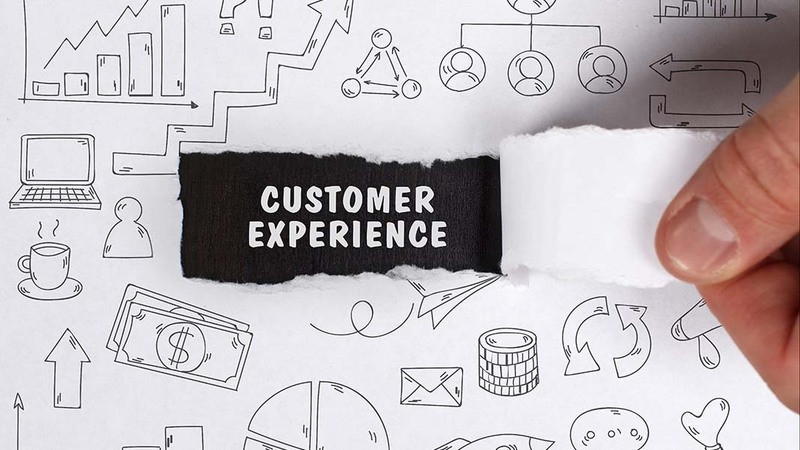 Make your customer experience clear:A great customer experience must be scalable across your company, consistent, and be easily understood and implemented by your employees. Have you defined the key elements that must be delivered to every customer? Review your customer experience documents and ask your employees if they understand what is expected of them. Talk to your customers: Ask your customers what they want. Be direct—ask them what your company can do to improve their experience. These conversations will help to build relationships. What can you do to better understand your customer’s emotional need? Create feedback channels that will help you capture and respond to your customer’s emotional needs.